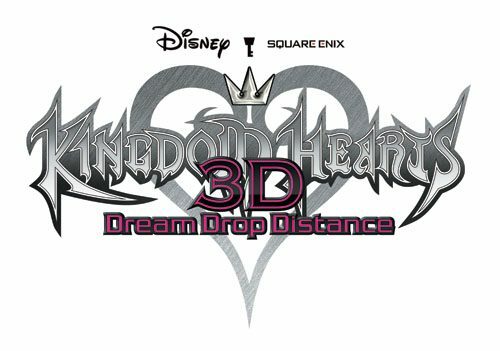 Square Enix has been asking fans for their questions via Twitter during E3 in regards to Kingdom Hearts 3D: Dream Drop Distance. 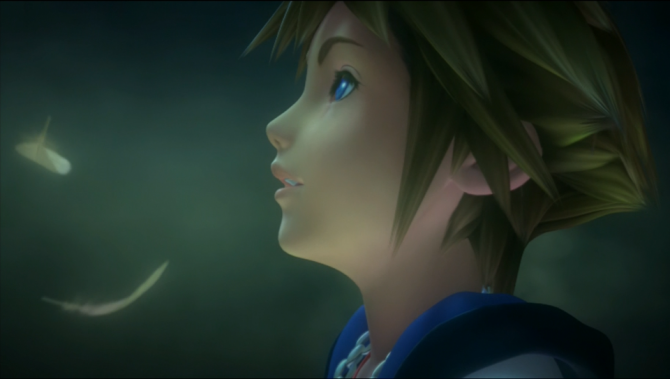 They have posted a video with answers to fans questions from Tai Kasue, Co-Director of Kingdom Hearts 3D. 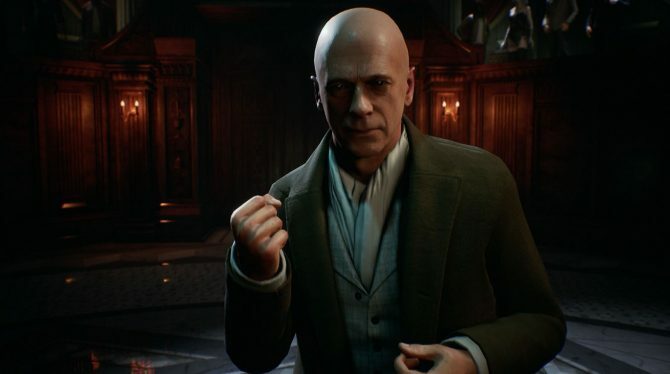 Tai Kasue talks about the different ideas they had and how they decided on the gameplay and design elements. 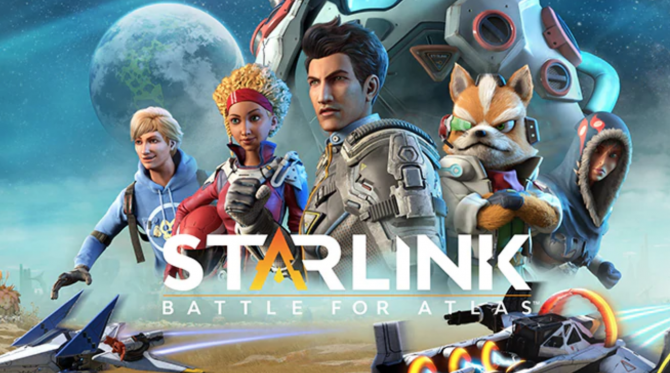 He also mentions that this game will connect with Kingdom Hearts 3 and will tie together the future and past of the series. 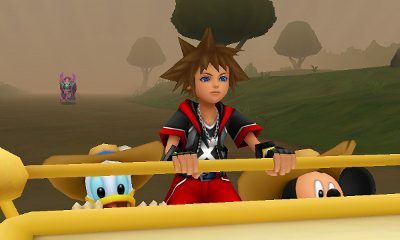 Check out the interview below and look for Kingdom Hearts 3D: Dream Drop Distance when it hits store shelves on July 31st.